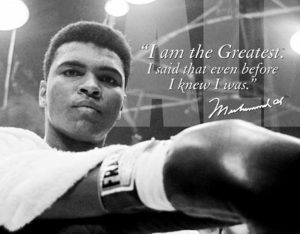 Muhammad Ali “the Greatest” has died at the age of 74. 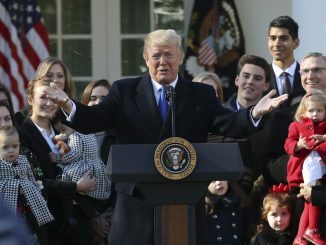 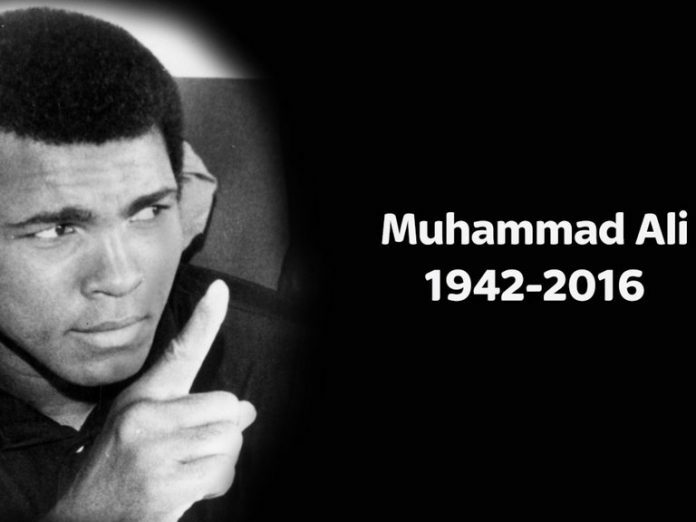 The three-time heavyweight champion who proclaimed himself “the Greatest” and who became one of the worlds best known and best loved sportsmen in history, died late on Friday at a hospital in the US city of Phoenix, Arizona, after being admitted on Thursday. 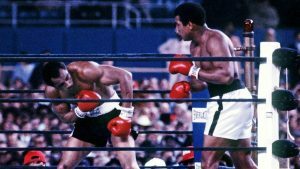 In a statement his family said that the funeral will take place in Ali’s hometown of Louisville, Kentucky. 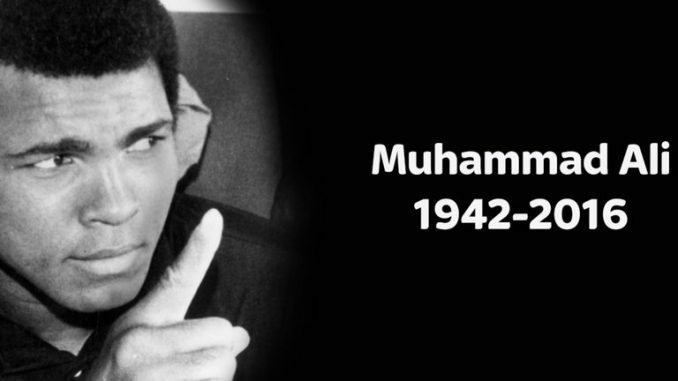 Ali was also a social activist who made headlines outside of the boxing ring with critiques of racism in the US, his conversion to Islam and his refusal to fight in the Vietnam War.